Here is what you need to know about staff performance software including the pros and cons for using it, as provided by MAUS Business Systems. The management process can’t be complete without a way to gauge how well someone is doing. Because of this, reviews have become an essential tool in every manager’s toolkit. How often reviews are conducted is entirely up to you. It’s extremely important that everything said in the review is recorded and properly stored in the employee file for further examination. Paperwork is a huge issue when it comes to reviews. Nobody likes handling large stacks of employee reviews. Worse yet, the paperwork can get lost every once in a while. Luckily, technology is here to help. The rising popularity of review software is making it easy for human resources personnel to compile reviews and score employees based on the most important aspects of their work. Paperwork becomes a thing of the past and you don’t have to worry about losing any of your reviews. The problem arises when you have to create an objective metric for very specific kinds of work. It’s hard to find concrete numerical values for teamwork and willingness to teach co-workers. Worker productivity isn’t something that is easy to quantify. Business is all about money and it’s in your best interest to increase efficiency in your office space. How will you achieve this? A great way to start is by measuring the performance of all of your workers. It’s very likely that you’ll be using a piece of appraisal software to get as close to an accurate estimate as possible. An appraisal system can tell you a great deal about the performance of your employees. You want them to develop and the metrics these systems use can tell you what aspect of their work needs to be improved. The human resources branch of your company can use these systems to their advantage. They can give you a lot of insight into how worker training should be organised. Adapting to the training needs of your team is essential if you want to see any kind of positive results from the process. Appraisal software shifts the focus of your reviews from being business oriented to customer satisfaction. Ultimately, giving customers what they want is the goal of your business. On the other hand, a lot of businesses use performance review software for financial decision making. If the employee is showing satisfactory results for the quality of their work, this can lead to benefits in the form of a raise or promotion. On the other end of the spectrum, employees that aren’t up to par with their peers can be reprimanded and disciplinary processes can be initiated. The software has many useful applications, how you apply it is up to you. While this kind of software can be extremely useful for determining worker metrics, it also comes with some expected drawbacks. The many critics of these systems say that this type of software doesn’t look at the big picture. They argue that individual performance isn’t the most important aspect in a work environment. Instead, businesses should opt to adjust their own work methods. When talking about a work environment, you can’t forget about the workers themselves. When asked about their thoughts on staff appraisal software, their opinions were somewhat negative. Some staff members feel that they are often one-sided and judgmental compared to a paper review done by an HR professional. This is because appraisal systems may occasionally focus on the negative aspects of an employee’s performance, while the positives are taken for granted. Rating systems in computers are often score-based. This can be disheartening for employees because they can be labelled average or below-average by a system that might not take into account their overall work. They may also disregard the progress of the worker every so often. Someone that is constantly increasing their score should be valued more than someone who is stagnating with their work. 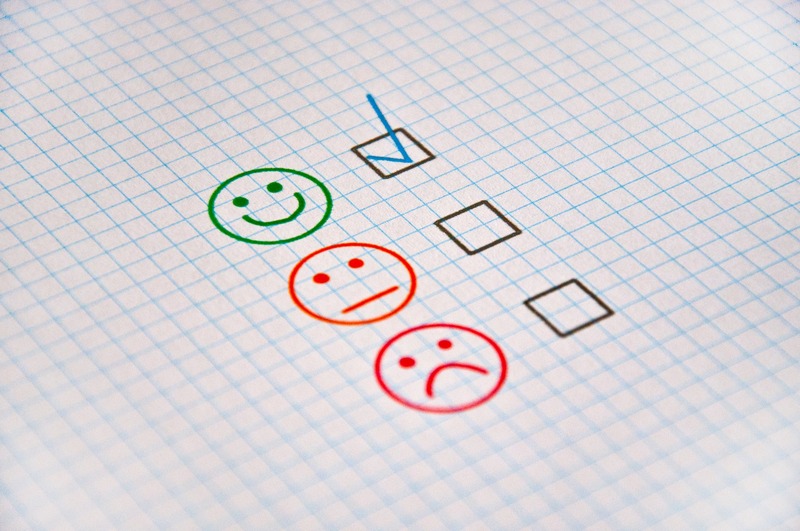 Opinions are pretty divided when it comes to staff appraisal software. You are giving authority to a machine that might not have all the information necessary to conduct a proper evaluation. On the other hand, technology is constantly improving and these types of software are getting better at giving managers a good perspective on their employees. Ultimately, they help make performance reviews a much faster process and they make your job easier. More on managing your staff and giving feedback to difficult employees. Previous Post: 5 metrics small businesses need to look out for Next Post: Expert answers: Does limited liability still apply with just one director?